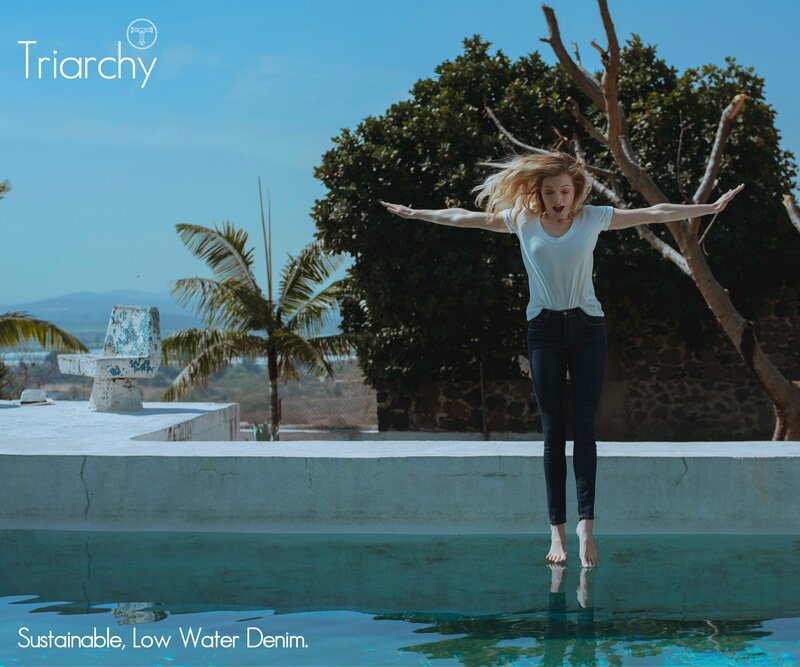 The more we learn about sustainability - the better for us and our planet! 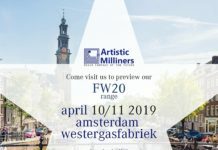 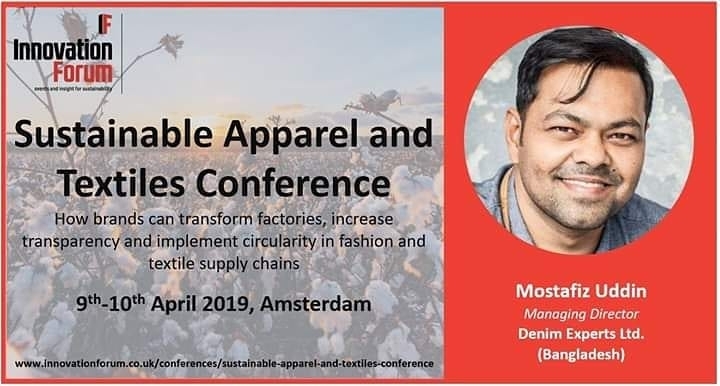 Mostafiz Uddin, managing director of Denim Expert Ltd., will participate at the Sustainable Apparel and Textiles Conference, on April 9th and 10th, in Amsterdam. 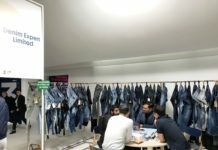 The conference will be focused on how consumer expectations are shaping sustainability in fashion and how brands can implement circularity in their supply chains, transform factories, and ensure safe and equal treatment of workers.